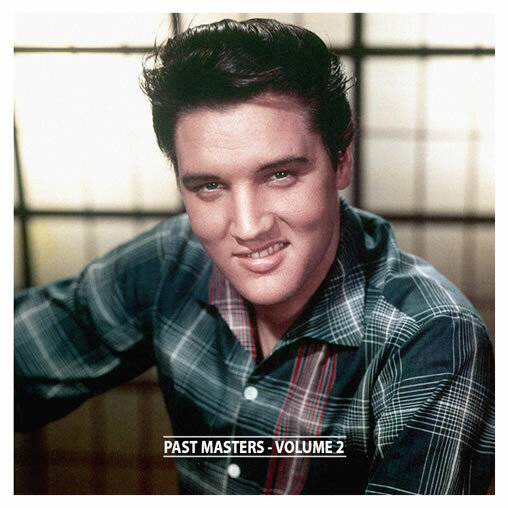 Past Masters - Volume 2 is a collection of 25 tracks from Elvis’ catalogue. The majority of these tracks were not available on his original albums. Past Masters consists of A- and B-sides from Elvis’ singles and Extended Play’s (EP’s), very hard to find Long Play (LP) album versions and some previously unreleased versions in great binaural sound. The main part of the single and Extended Play (EP) versions appeared in a different form or sound on his Long Play albums. Also included are the full contents of the original ‘TV Guide Presents Elvis Presley’ record (released in September 1956) and the original USA ‘The Truth About Me’ promotional cardboard disc (original US edit as released in November 1956). Again a great collection of rarities! Just like the first volume of "Past Masters". * Previously unreleased by Elvis’ record company. ** Previously unreleased by Elvis’ record company on cd.